Why go to South Africa? A good network of domestic flights connects Johannesburg and Cape Town to other major cities such as Mbombela (for the Kruger Park), Durban, East London, Port Elizabeth and George (for the Garden Route). Trunks roads are all surfaced and well maintained, so self-drive is a straightforward option, provided you have a valid license. The usual international car rental companies are represented in all major cities and airports. Driving is on the left side of the road, as in the UK, which may require some adjustment for drivers from mainland Europe, the USA and elsewhere who are accustomed to driving on the right. 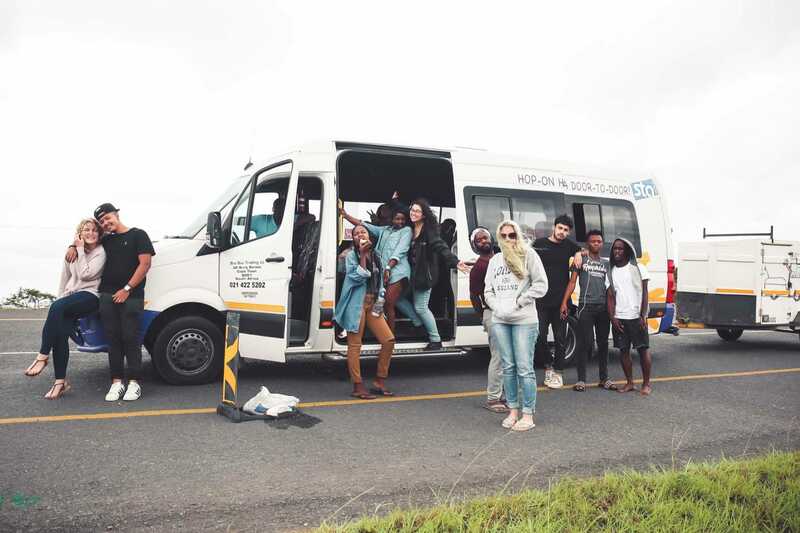 A popular option with backpackers, the Baz Bus is a hop-on hop-off service that runs through the interior between Johannesburg and Durban via Ukhahlamba-Drakensberg, then along the coastal N2 between Durban and Cape Town via East London, Port Elizabeth and the Garden Route. Most trunk routes are also covered by inexpensive Greyhound-style coaches.